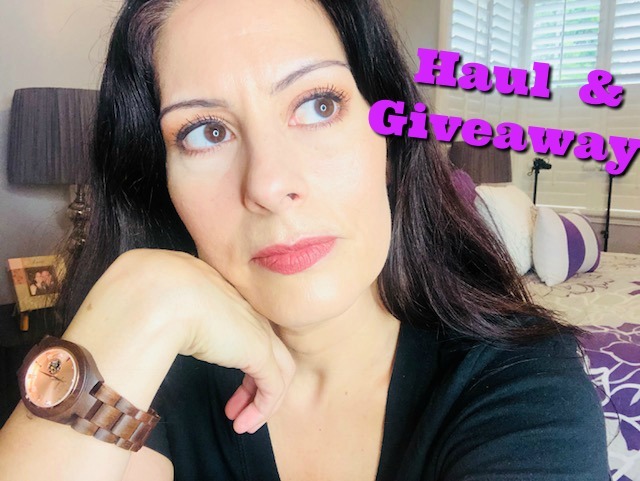 My FAVORITE Beauty Items of 2018!! 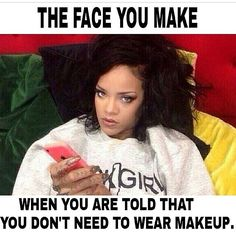 Hi Makeup Maniacs! This week's video gets a little more on the "serious" side as I delve into 7 things I wouldn't live without. I hope you enjoy it and I hope you create a video or blog post of your own regarding this subject if you are a content creator. 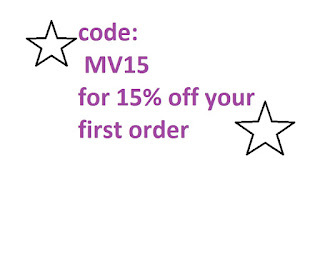 Hi Makeup Maniacs! As some of you know, I am always on the hunt for new and effective products that will help maintain my long, wavy, frizzy hair. 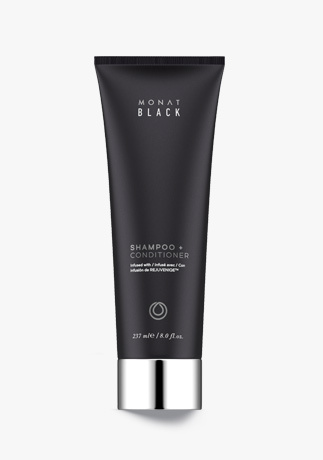 I recently tested out some hair products by Monat and wanted to share my experience. Monat's products are sold through the company's "Independent Market Partners". So, it's kind of like Avon or one of the various other social marketing companies that exist in this day and age. 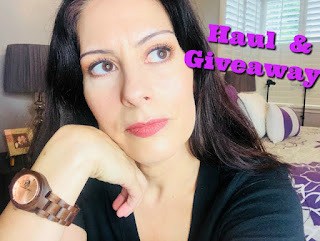 One of the Independent Market Partners, Lisa Stubbs, was kind enough to send me some samples; however, she stressed that the samples were just so that I can get the look and feel of the products, as Monat is "a long term solution, not a short term, magical fix". These hair products are supposed to maintain moisture balance and reduce hair thinning. 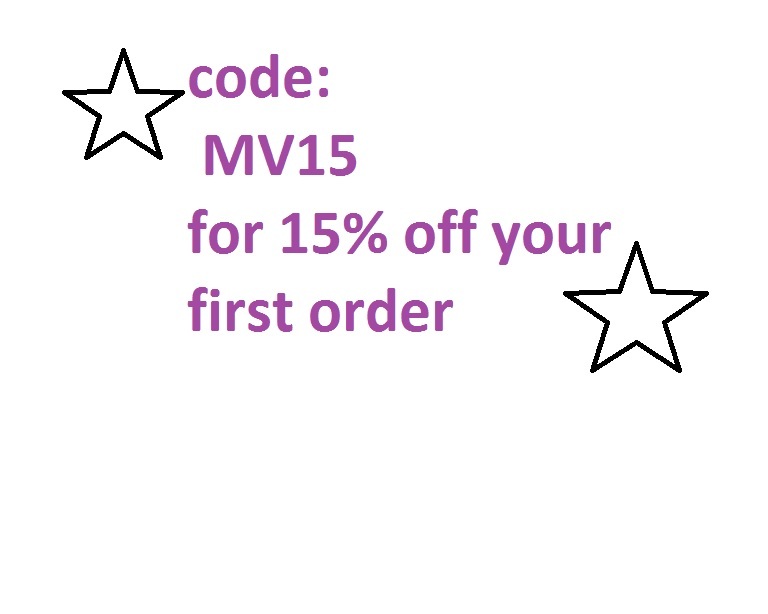 All of the products do have a 30 day money back guarantee, so if they do not work, you can get a refund. Well, my first experience with these samples proved to be a long one. I was instructed to shampoo several times. According to directions, the last shampoo should produce a lather. My first 2 shampoos did not produce lather, but the 3rd one did. 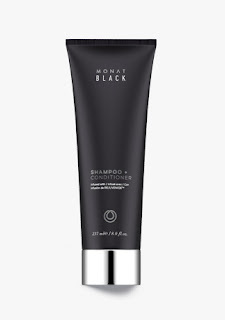 My first shampoo was with the "Monat Black 2 in 1 Shampoo & Conditioner" ($38 for 8 oz). This product is supposed to be their most clarifying shampoo product, even though it also has conditioning agents in it. I used this shampoo first to clean up any residue left behind by past hair products. I actually liked the way this shampoo smelled and it made my hair feel clean, even though my hair did not lather up upon using it. My second and third shampoos were with the "Monat Renew Shampoo" ($35 for 8 oz). This shampoo is supposed to increase your hair's brilliance and strength. 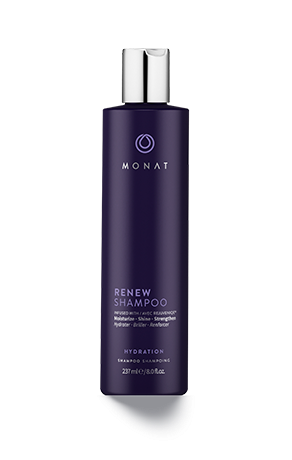 It is free from sulfates and with long term use, the company claims this shampoo will reboost the hair's natural balance. I honestly did not like the smell of this shampoo. It had a milky consistency that felt good, but when I was done washing, my hair honestly felt straw-like even while wet. After all of that washing, I used the "Monat Replenish Masque" ($50 for 5 oz). I left this on my hair for 5 minutes while it penetrated. This product smelled good and made my hair feel nice after using it. And if that wasn't enough, I used a conditioner after the masque. 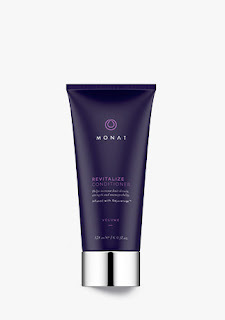 The "Monat Revitalize Conditioner" ($47 for 6 oz) is supposed to be a gentle conditioner that helps give the hair volume. I liked it. 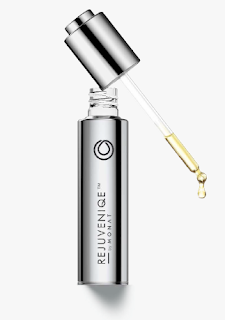 And finally, I put a little bit of the "Monat Rejuvenique Oil" (sold for $99 an ounce) on the ends of my hair. I usually put coconut or argan oil on the end of my hair, so I was used to this step. And the Monat oil worked similarly. However, the company's website states: "Nourish and energize your scalp with an invigorating blend of 11+ unique molecular ingredients –including vitamins, minerals, antioxidants, beta-carotene and omega-3 fatty acids – that replace the body’s own natural oils!" so perhaps it's worth the high price tag???? In my opinion, no. Final thought: I really do think you have to use these products for at least 30 days to see any changes, including improvements.